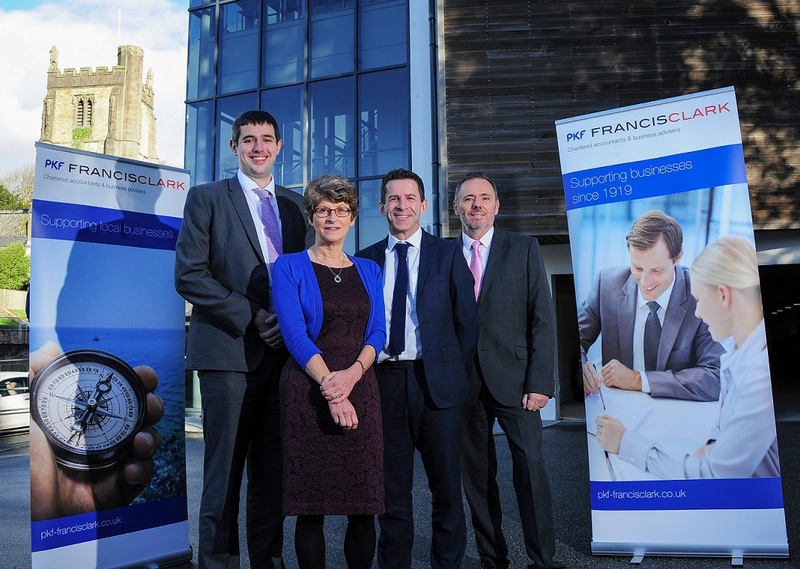 Chartered accountant and business adviser PKF Francis Clark has introduced another member to its VAT team based in the firm’s Truro office, in preparation for the legislative changes and Brexit complications that 2019 will bring. The firm, which celebrates its centenary this year, has welcomed Richard Phillips to its office in Cornwall. Phillips is the third recruit that has joined the VAT team from HMRC this year, which the firm has described as “HMRC’s loss being PKF Francis Clark’s gain”.